Experience a taste of Migrahack at the National Association for Hispanic Journalists conference in San Antonio. When: Saturday, August 9, 2014, 10:45 a.m.-12:45 p.m.
Where: Room 103A, Henry B. Gonzalez Convention Center, 200 E. Market St., San Antonio, TX. Data animation combines video with illustrations and numbers, allowing you to create an engaging, powerful and stylish story. 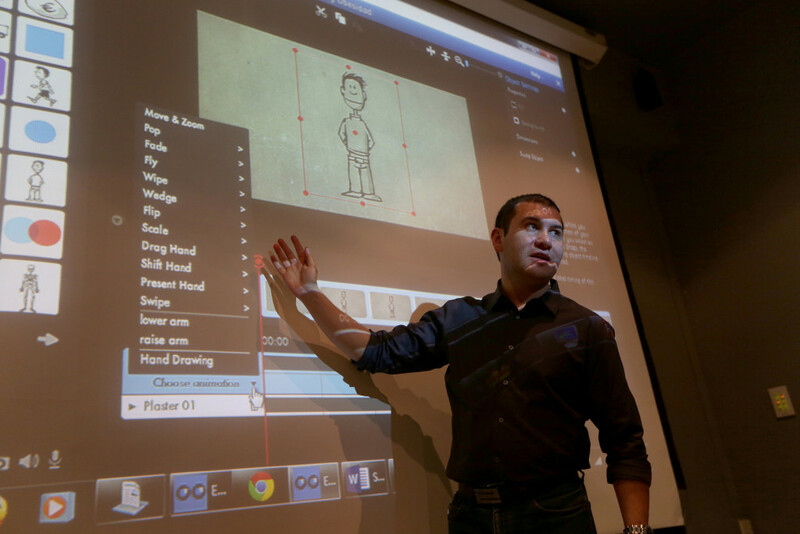 This hands-on workshop will teach you how to transform your data into a clear and compelling animated video that will help your audience understand the most relevant facts of your story. 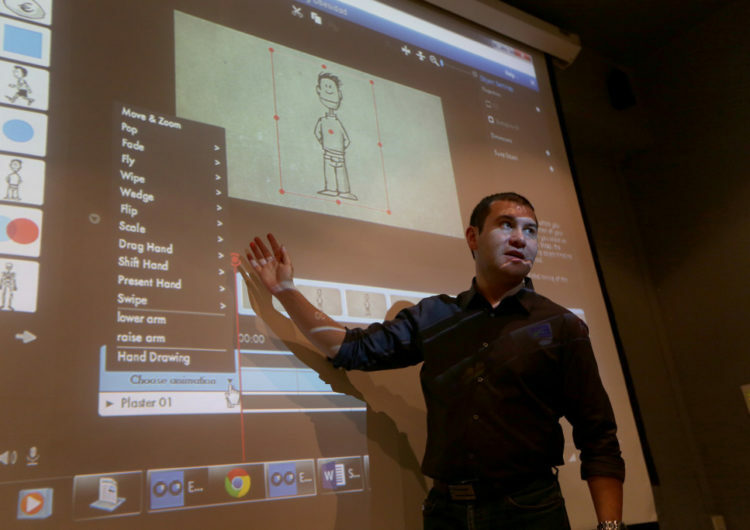 No previous experience in data animation is required for this workshop. Space is limited to the first 25 participants who come to the workshop. Trainer Wilson Liévano is a multimedia coordinator for Wall Street Journal Americas with extensive experience in print, multimedia and web portal editorial management in English and Spanish. As a 2013 John S. Knight Fellow at Stanford University, he developed Animated Press, a news animation studio and has produced animations featured in The Guardian, Al-Jazeera and WSJ. The workshop at NAHJ is co-sponsored by the John S. Knight Fellowships at Stanford University. Phuong has been IJJ’s executive director since 2012. 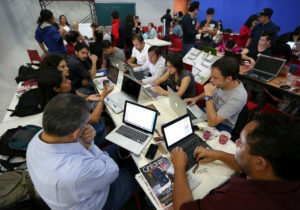 She was a 2011 John S. Knight Fellow at Stanford University, where her projects included developing ways for journalists to better connect with nonprofits serving immigrants. As a reporter for the Washington Post, she wrote award-winning stories about immigrant communities. Phuong also has worked as a consultant to nonprofits and as a contributor to the Stanford Social Innovation Review and Poynter.org. She is a double Southerner — born in South Vietnam and raised in the American South.